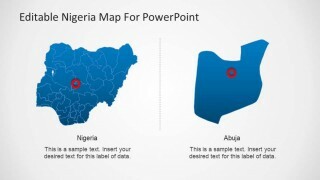 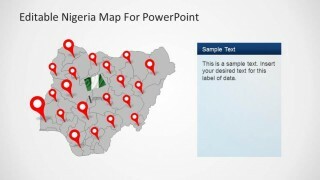 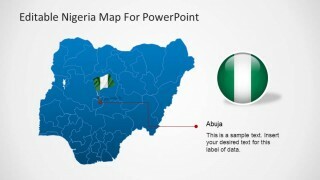 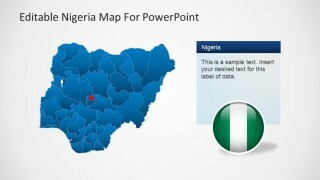 Editable Nigeria PowerPoint Map is a presentation containing political and outline map shapes of the Federal Republic of Nigeria. 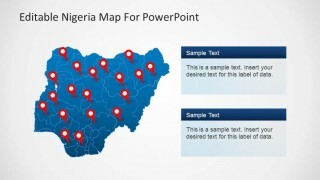 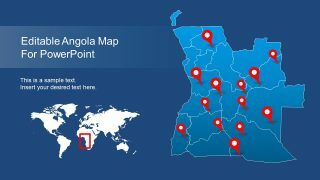 The user can edit each of the Map slides, and separate each of the states of the country, as they are independently created. 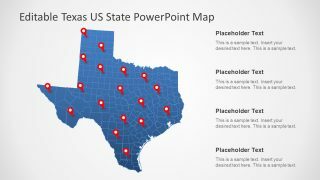 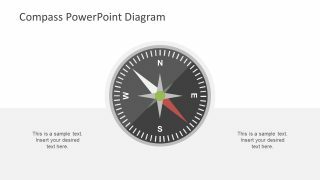 This flexibility allows the presenter to create presentations specifically with one state or a subset of the states. 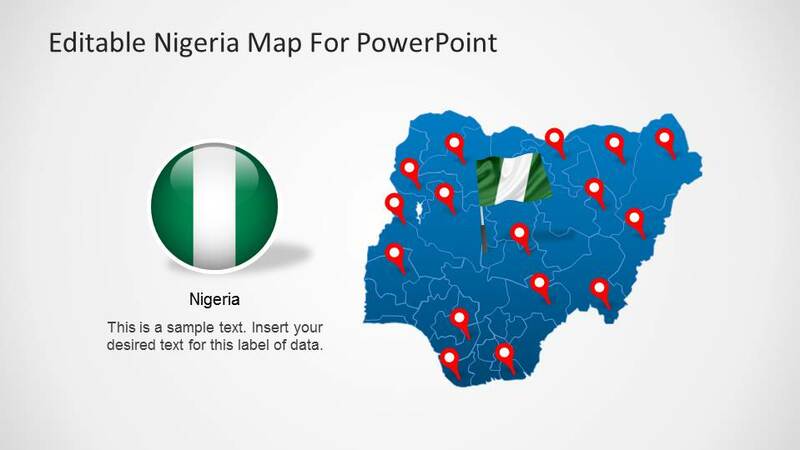 Also, we provide high quality icons with Nigeria’s Flag, GPS Markers, and a special 3D icon with Nigeria’s National colors. Nigeria is located in the Africa continent and borders with Benin, Chad, Cameroon and the Gulf of Guinea. 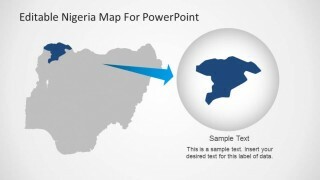 Our Editable Nigeria PowerPoint Map is ideal for geography lectures, or to define trip roads over the country. 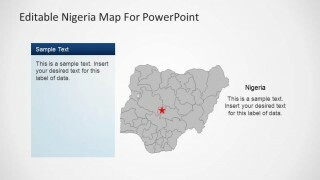 The presentaion povides a slide with a special highlight to the city of Abuja, Nigeria’s Capital. 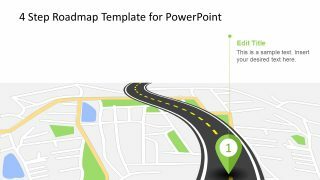 Also the presentation contains and editable slide, with special highlight to a state, that can be edited changing the state highlighted.